Hannah Gadsby hits North America for the first time. A name you should probably know, or if you don't you will soon enough, Hannah Gadsby took the comedy world by storm with her Award-winning show entitled Nanette. 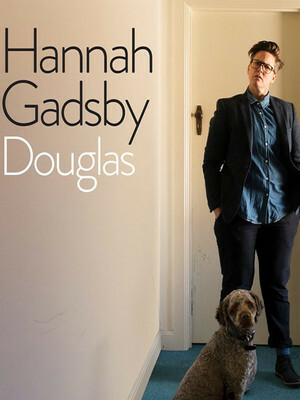 A sold-out Edinburgh fringe run and a Netflix special later Hannah Gadsby returns to the stage with her brand new show, Douglas. Inspired by her dog, Douglas sees Gadbsy discuss the success that Nanette had, and what she learned in its aftermath. Blisteringly funny and unapologetic, Gadsby is Comedy's shiny 'new' star and this Tasmanian wit shows no sign of being a 'one hit wonder'. 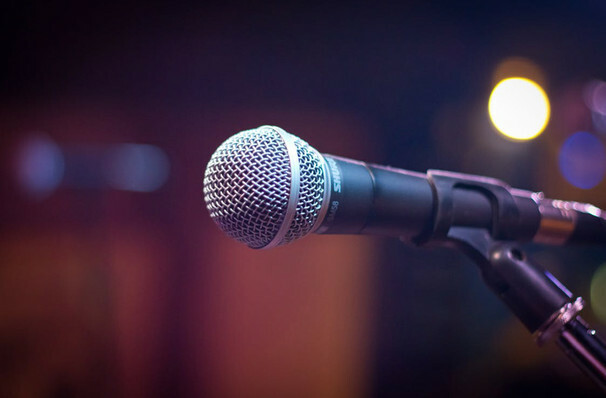 Debuting at the 2017 Edinburgh Fringe Festival critics donned Gadsby's Nanette as a game changer, overturning the conventions of comedy and bringing a new style and voice into a somewhat overcrowded market. Openly talking about gender, equality, anger, homophobia and art Nanette was supposed to be Gadsby's final farewell to stand-up, luckily for us, it seems she has now overturned this statement (phew!). A name that we are sure to be hearing of in the future, don't miss your chance to see Hannah Gadsby live! Seen Hannah Gadsby? Loved it? Hated it? Sound good to you? Share this page on social media and let your friends know about Hannah Gadsby at Pantages Theater. Please note: The term Pantages Theater and/or Hannah Gadsby as well as all associated graphics, logos, and/or other trademarks, tradenames or copyrights are the property of the Pantages Theater and/or Hannah Gadsby and are used herein for factual descriptive purposes only. We are in no way associated with or authorized by the Pantages Theater and/or Hannah Gadsby and neither that entity nor any of its affiliates have licensed or endorsed us to sell tickets, goods and or services in conjunction with their events.